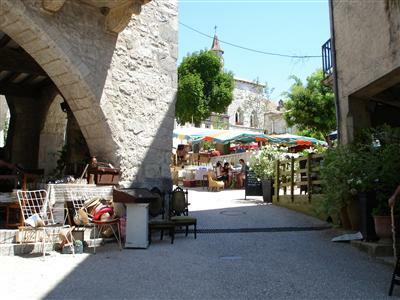 Monflanquin (47150) is a bastide village on top of a hill with lovely views on the surrounding countryside, in fact the hill is quite steep but this all adds to the village’s charm. 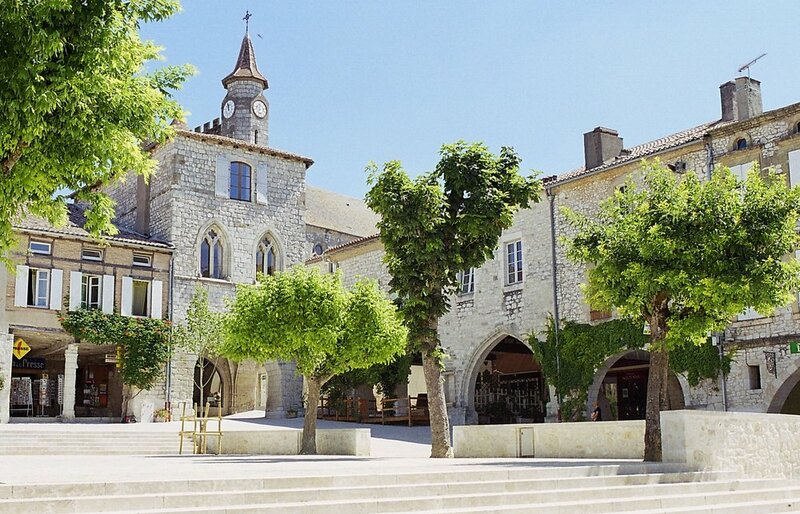 It is listed as ‘as one of the most beautiful villages in France’. Towards the top of is the central square which is flanked by stone-arcades and during the summer months this area is alive with people dining at one of the many restaurants. 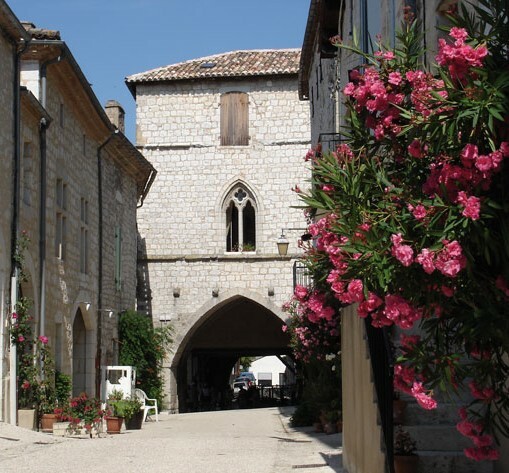 There is evidence of the town’s past at every turn; from museums or simply the array of the ancient and particularly the medieval architecture. 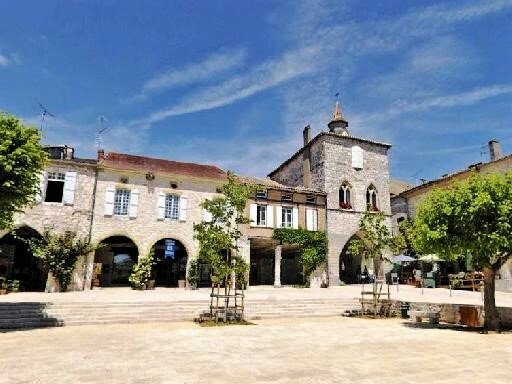 Monflanquin was founded in 1256 by Alphonse de Poitiers, and you can still see the home of the Black Prince (Son of Edward 111, then Prince of Wales and Prince of Aquitaine) at the top right corner of the main square. The village is very proud of its medieval past and has gone to great lengths to make information available to visitors. 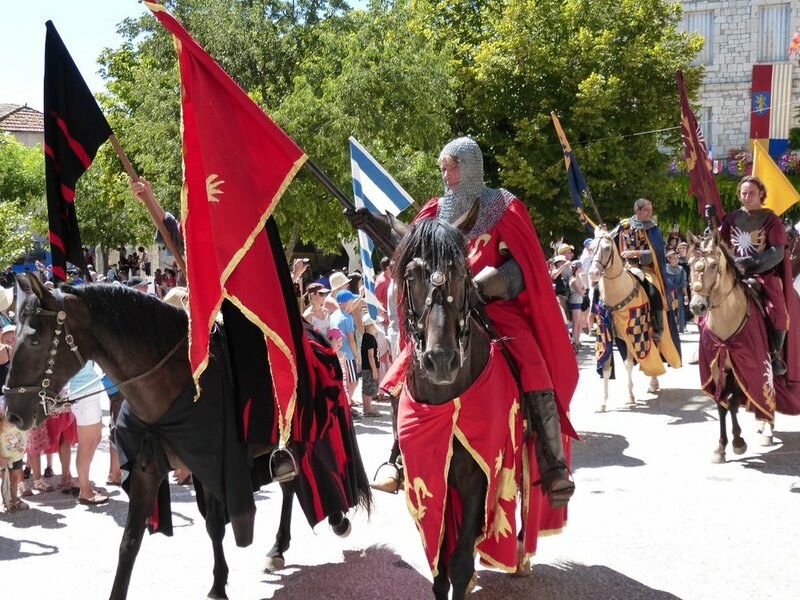 During August there are various Medieval festivals/fairs and markets. Full details of these and the highly recommended (and often very amusing) guided visits of the town can be obtained from the Tourist Office in the square. 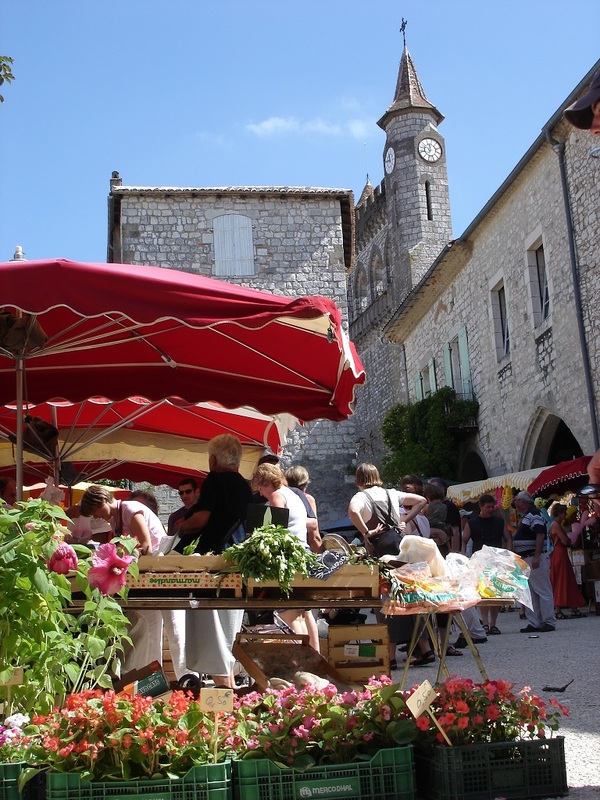 A regular Thursday market is held and this is really a great chance to sample many of the wonderful local delicacies. There are a range of other shops and facilities to ensure you will find most things you are likely to need.